To make it easy for children to understand that Allah loves us more, this book compares it to a child's love of her cat. That whatever the child loves, Allah loves them more than that love. It then goes through two examples of what Allah gave us that shows how Allah loves us. I've taken the concept and made 5 worksheets based on this book. It's aimed at kindergarten students and it basically tests their story comprehension. It's mainly uses pictures and easy sight words so that children who cannot yet read can easily answer the questions and learn new sight words. The last sheet gets children to think about what they love the most and know that Allah loves them more than that. 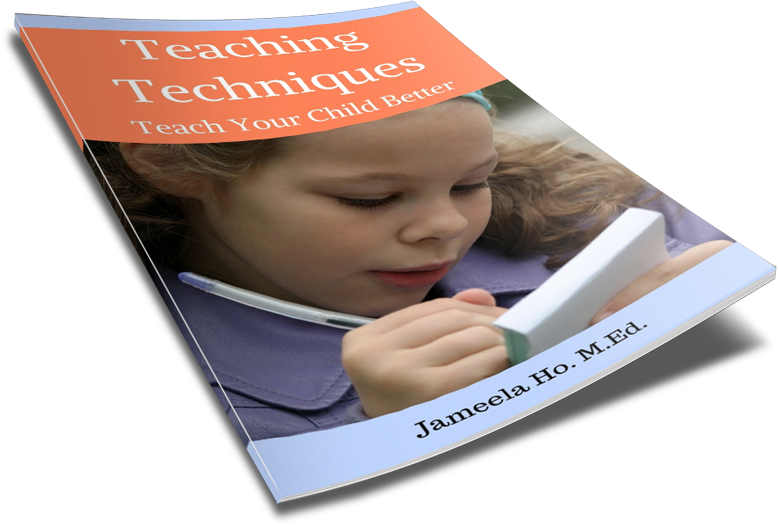 Below is a lesson plan on how you could teach using the book and the worksheets. 1. Introduce the topic of Allah. If you've been teaching about Allah to your child then when you ask the question "Who is Allah?" your child should be able to answer "Allah made us. He is our Creator." You can introduce it by saying "Allah made us. He is our Creator." Give examples, such as your eyes, ears, mouth and nose. You can sing 'Heads, shoulders, knees and toes." You can get your child to reach up high with their arm and hold their breath, just like Huda and her sister did in the story when you get to that part. Ask your child to think about something that they love so much and would miss if it was gone. Let them know that Allah loves them more than this. I Love Allah to the tune of Frere Jacque or Where is Thumbkin. I love Allah. I love Allah. Allah loves me too-oo. Allah loves me too-oo. He made me. He made me. Download the 5 free Allah Loves Me More worksheets here. Go through the worksheet with your child and have them answer the questions.